You move ahead with determined focus. You forge with disciplined practicality. People have called you stubborn and ambitious, but you’re truly shy and humble. 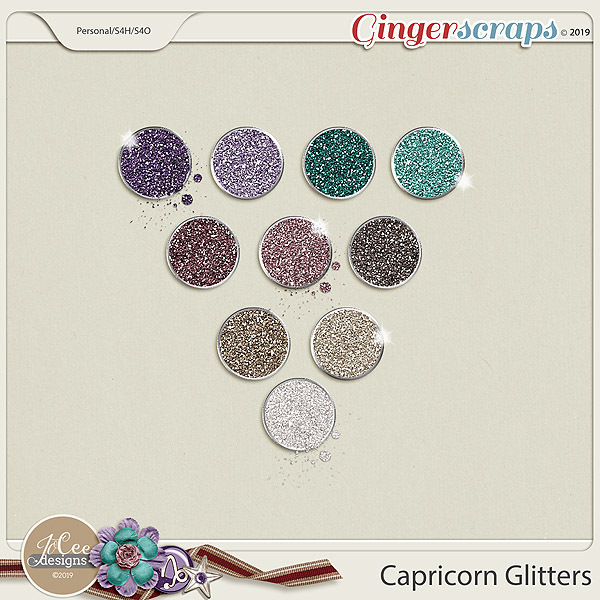 If you haven’t figured it out yet, we’re describing you, CAPRICORN! And the latest collection in the zodiac series by JoCee Designs. 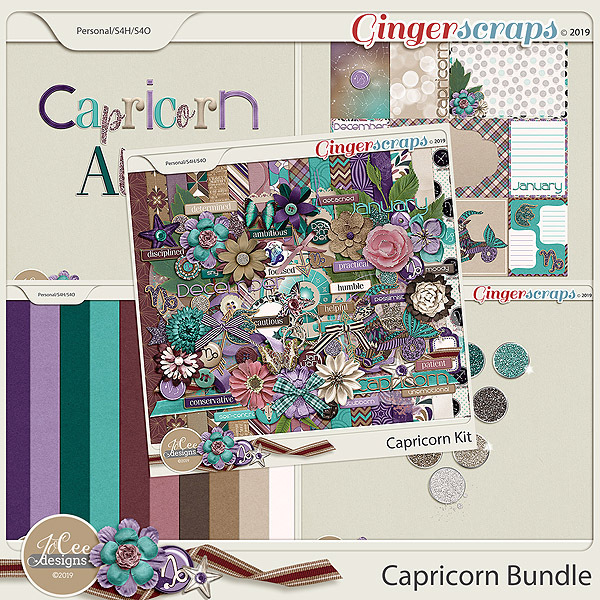 In the collection, you’ll find stars and date charts, ribbons and foliage. The palette is a cool mix of blue, purple and teal that’s great for a themed layout or perfect for cold weather layouts that are going to be prevalent for a lot of us this time of year. The flairs include the Capricorn constellation, symbol, ram’s head and months of December and January. Four complete alphas finish off the collection in style. 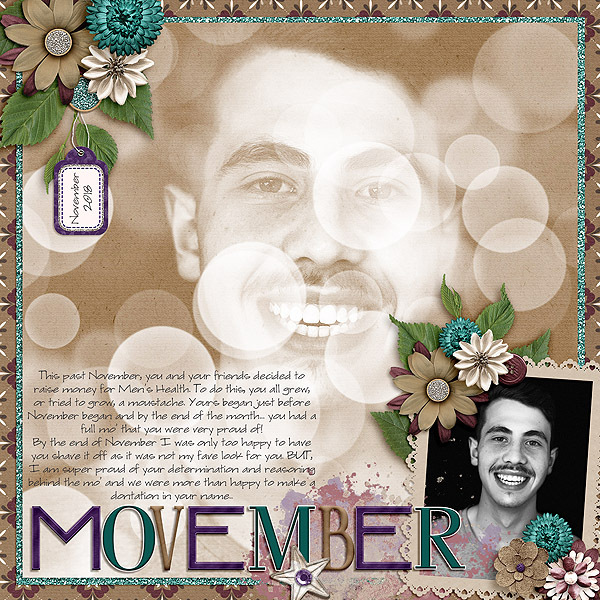 Included in the Capricorn Card Stocks by JoCee Designs are 10 coordinating glitter Photoshop styles coming in .asl, .pat and 12x12 jpg formats that will add a sparkle to your memories.